Super Mario Odyssey for Nintendo Switch is an eclectic, mesmerizing, and mandatory game for any gamer in 2017 -- even if it's not perfect. Earlier this year I had the pleasure of reviewing the Nintendo Switch, initially handing the fledgling console a then-controversial 6.5 out of 10. 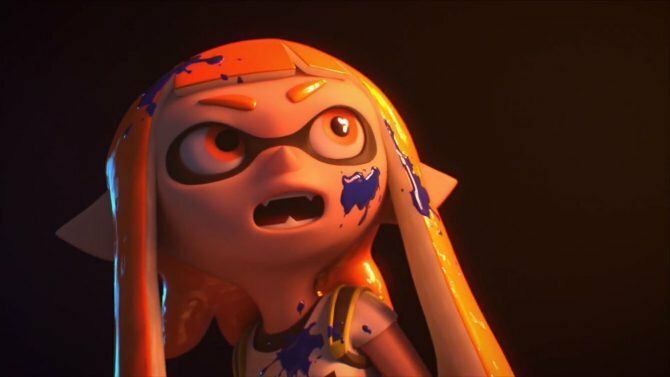 Even still, my final wording on the console was somewhat critical: “the Nintendo Switch has potential — it’s up to Nintendo to show how far that potential can reach.” As we quickly approach the console’s first holiday season, it’s hard to deny I’m eating crow over those words. Whether we are talking the still-phenomenal The Legend of Zelda: Breath of the Wild or a fantastic list of hand-picked indie titles, I stand consistently impressed by the power of the Nintendo Switch and the quality lineup. 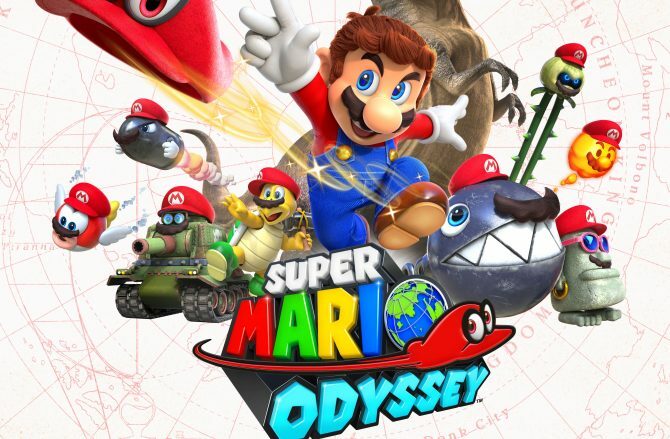 Just like the re-imagining of Zelda before this with Breath of the Wild, Super Mario Odyssey is a meticulously crafted and extravagant package that is a mandatory game for all Nintendo Switch owners, if not the prime reason to buy the console. From the get-go, I want to go out there and say with no uncertain statement: Super Mario Odyssey is by no means a perfect game, and I would still be hesitant to say it is even my favorite 3D Mario title — the title always goes to Super Mario Galaxy 2 (hot take?). And while I will delve into those points later, it’s important to note that most of my criticisms are subtle. 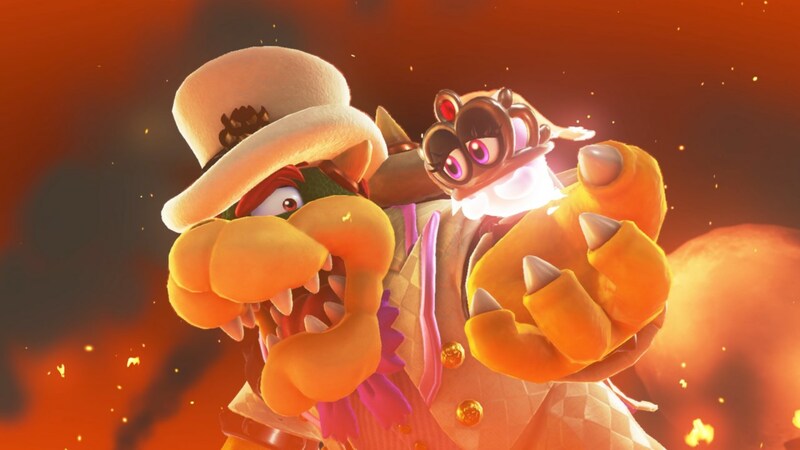 Super Mario Odyssey starts off just like any Mario game — Princess Peach has been captured and is being forced into a bastardized wedding with her captor, Bowser. Substituting the Koopalings with the rabbit-like Broodals, Bowser is going from world to world stealing various components for the wedding. Mario, in turn, must visit these tonally-different dimensions to rescue his beloved princess. That said, Peach isn’t the only princess on display. In the first world Bowser visits, he quickly snatches the Cap Kingdom’s princess to give Peach the perfect tiara. 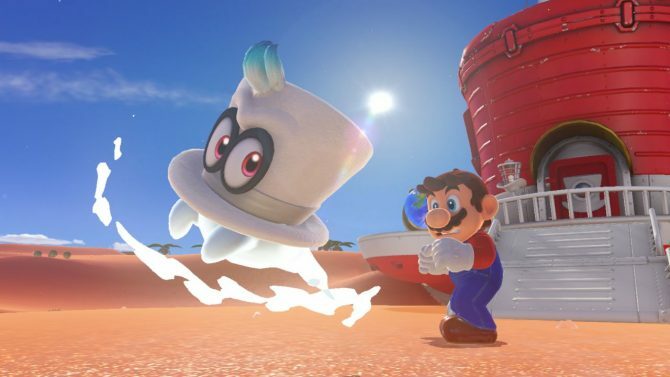 In that move, Mario is united with Cappy — the sentient hat with the imbued ability to possess whoever may wear him. Together, the team works to explore every world, finding Power Moons to travel further, and slowly moving forward to stop the wedding. For those who follow the threadbare narrative of the Mario games, this story may seem copy-and-paste out of almost any other platformer in the series, new or old. And while I occasionally pine for a more-involved narrative (maybe something with similar quality/humor to the Paper Mario or Mario & Luigi series), Super Mario Odyssey doesn’t suffer for it. The 3D mascot platformer, like all of the games that came before it, really only use narrative to give a start point, end point, and enough motivation early on to nudge players to explore. More critical to defining that motivation is the now-universal Mario gameplay. Expertly balanced from when it was first introduced on Super Mario 64, Super Mario Odyssey transitions seamlessly to the Nintendo Switch and the Joy-Con and Switch Pro controllers. Whether you are using either of these controllers, a small amount of motion-controls are to be expected — never to the degree of Super Mario Galaxy, and typically with a button-input workaround. That said, don’t be surprised if you have to shake your controller from time to time to get a higher jump. But just like with most of Super Mario Odyssey, the game’s controls are a merging of old and new. In one dimension, Mario is just as familiar as you may have ever remembered him. Between wall jumps, backflips, and that annoying side-to-side jump, the game is pick-up-and-play ready for most gamers. By now, it is hard to believe the basic Mario control scheme isn’t ingrained into the average gamer’s DNA. Meanwhile, Cappy’s ability to possess enemies and companions alike offers something brand new. If you’ve ever wondered what it is like to play as Chargin’ Chuck, a Paragoomba or — hell — even that T-Rex from the trailer, Cappy makes it possible. In fact, there is only one hard rule to possessing enemies: it is possible, as long as they aren’t already wearing a hat (providing you can’t knock it off). More fundamental than the inclusion of this mechanic is the fact that each enemy plays differently. Taking on a frog can make you jump super high, a tropical wiggler can extend themselves to platforms, and Cheep-Cheeps can dive deep into the (carbonated) sea without worrying about summiting for breaths. 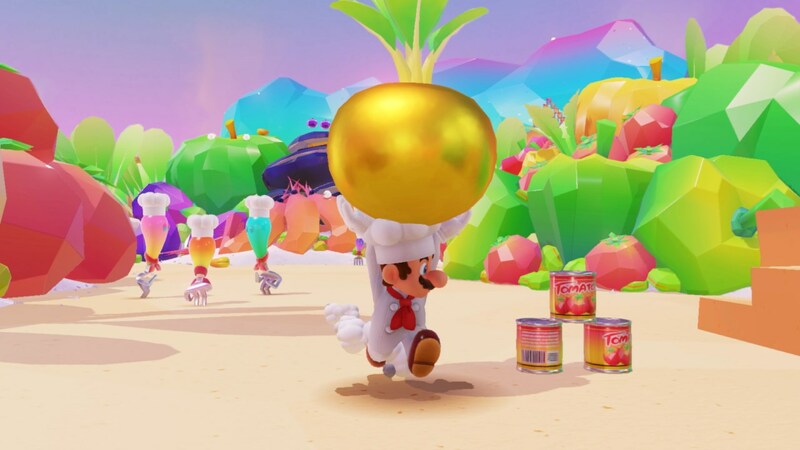 And with 52 different possessable enemies in the roster, Nintendo spared no expense in hiding collectible Power Moons and Coins in places only explorable through Cappy’s powers. Of course, there is some sheer joy to be had when you manage to merge both playstyles. In the week since launch, there have already been a collection of breathtaking and fascinating ways that players are collecting Moons, trouncing races, and defying level design by finding hidden tricks and feats in manipulating Cappy and traditional Mario platforming. In fact, with over 800+ Power Moons (with only a quarter of those needed to “beat” the game) and 50-100 collectible coins per Kingdom, Super Mario Odyssey leans into the collectathon mantra. Thankfully, 90% of these Moons feel substantive — often requiring expert exploration skills, sharp controls, or puzzle-solving abilities. I found myself consistently wowed with each solution as they often called for a different and varied gameplay approach. Unfortunately, I can’t say that is always the case. A few too many Power Moons are easily attainable or directly in plain sight. It is hard to shake the feeling that to a small degree Nintendo compromised quality for quantity on a select few Power Moons. 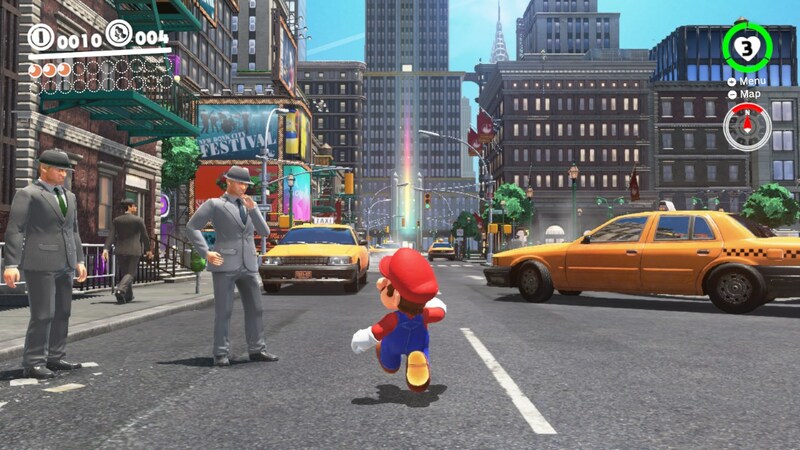 Super Mario Odyssey never feels like it is hurting for filler, so why have ones hidden under a glowing box in an easy-to-reach area or just out of reach in a few jumps or drops? While the other metric ton of Power Moons felt like organic exploration and puzzle solving, I got the sincere feeling of simply checking boxes when these boring Power Moons came up. In that respect, I may have appreciated a slightly-leaner Super Mario Odyssey where each and every Power Moon felt like an accomplishment. While I’m bringing nitpicks to the foreground, I think it is worth focusing on the varied art styles of Super Mario Odyssey. 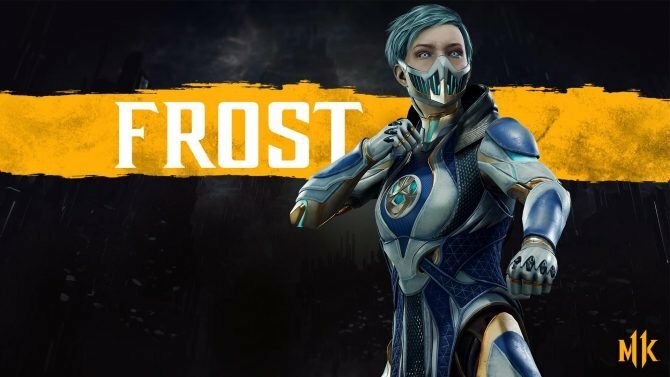 My opinion on this may be unpopular, but I’m sticking to it: I’m not a fan. Don’t get me wrong, I’ve loved my time in each and every Kingdom presented — no matter how out of cannon the art styles may take us. Not only that, but Nintendo was able to showcase the different abilities of the Nintendo Switch and styles that games should explore. The polygonal Luncheon Kingdom felt immediately reminded me of indie title That Dragon, Cancer whereas the Ruined Kingdom had serious Dark Souls vibes, and I love knowing that Nintendo can accomplish that. But because Kingdoms were so varied, I got a distinct feeling like I was playing a tech demo. Almost like seeing Mario in the jarring hyperrealistic Unreal environments that we see popping up every so often. And, with this game coming so close to Nintendo Switch’s launch, I have a feeling there is an ounce of truth to my guess. And while this by no means stops this game from being a must-play for any Nintendo Switch owner, I do feel much less attached to the overall atmosphere of the world because of it. 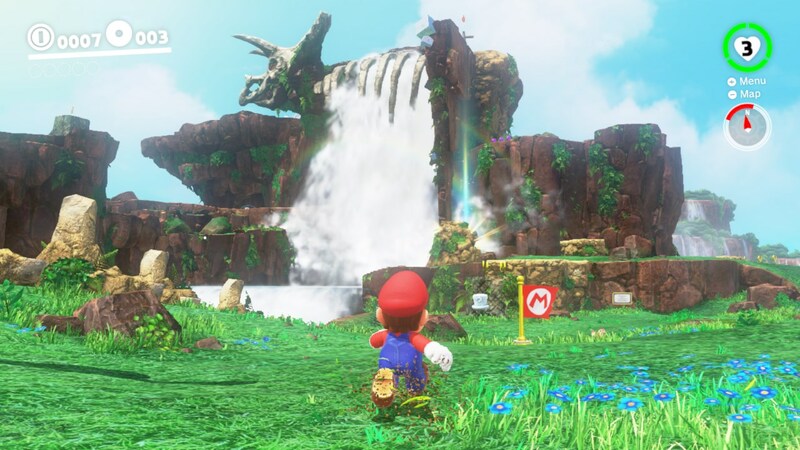 Compared to the equally-diverse but artistically similar Super Mario Galaxy 2, Super Mario Odyssey feels merely a little more loosely constructed. But, as I said, this is by its very nature a nit-pick. Much like the original Pokemon Sun and Pokemon Moon departed from the game’s formula, the break from tradition makes the game feel unique and different which works for Super Mario Odyssey on some level — I just don’t think I would like it becoming the norm. Only a week after launch, I’m already hearing critics of the game bemoan the lack of difficulty — a critique which is a new design aim for Super Mario Odyssey, thanks to the removal of the more traditional life-based system. In fact, this may be the first mainline Mario game without the green signature 1-Up Mushroom. And in my experience, that worked out better for the game overall. Because if you are playing Super Mario Odyssey for difficulty, you are losing sight of the forest for the trees. While Mario may have at one point stood for a difficult platformer, the series has evolved into a flourishing of exciting ideas, exploration, and collectibles. There are more than enough platformers in 2017 and Steam Greenlight that try staking their claim in difficulty, so that market exists for those looking for that. In fact, the removal of the life system — a move popularized by the excellent Rayman Legends — works more to inspire trial and error and embrace the notion that there is no wrong way to play Super Mario Odyssey. Aside from the changes, many Mario stalwarts still find a home with Super Mario Odyssey. The soundtrack within the title is filled to the brim with instant classics and feature incredibly diverse selections, some of which already making my video game jogging playlist. Secret Kingdoms are scattered throughout, along with shortcuts to get to each and every world. 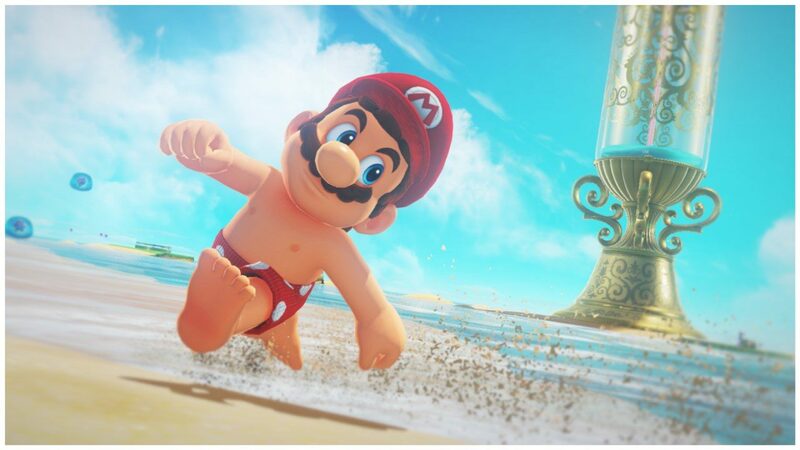 Nintendo: here’s this awesome photo mode to capture all your adventures and best Mario moments! On a note to the game’s performance, Super Mario Odyssey rarely misses a beat on the Nintendo Switch, consistently keeping a stable framerate whether docked or in handheld mode. On top of that, the game may be the best looking visually on the Nintendo Switch to-date. I was consistently impressed on how crisp and nuanced assets looked on my 4K television. Of course, this comes with the note that it wow’s on Nintendo Switch — players gearing up for the PlayStation 4 Pro or Xbox One X won’t be so quick to praise what would be comparatively muddled environments. Last but not least, any long-time gamer will revel in Super Mario Odyssey‘s appreciation of the series’ history and legacy. Beyond the improvements it brings to the table, Super Mario Odyssey will make frequent and large-scale references to Donkey Kong and Super Mario 64 in ways I don’t even want to discuss in the review, just because it will lessen the impact for those who haven’t touched the game yet. 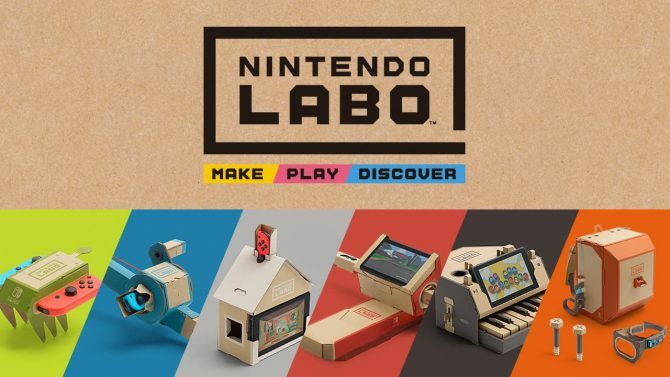 Integrally, these references never feel cheap, but have been tackled with the signature polish and dedication that the Nintendo development teams are known for. Super Mario Odyssey is by no means a perfect game — or even the best 3D Super Mario platformer — and thankfully the game doesn’t need to be. More importantly, Super Mario Odyssey is a bold re-introduction to 3D Mario and one that is flat-out mandatory in 2017. The game is not the challenging, rigorous exercise found in the series’ past so much as a deep dive into abject fun originality. 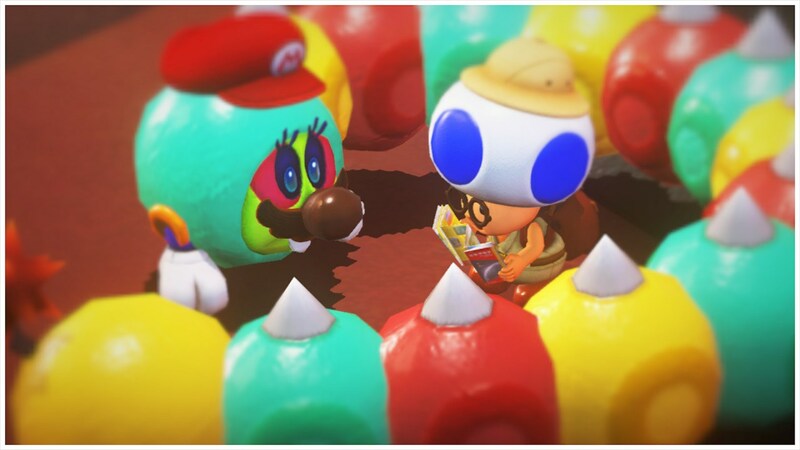 Placing creativity and wonder above all else, Super Mario Odyssey is Nintendo’s equivalent of a Pixar movie: magical, creative, and captivating, no matter what age you are.